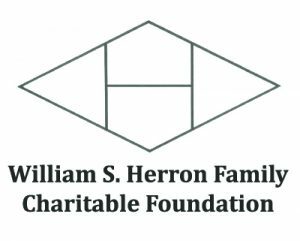 The William S. Herron Family Charitable Foundation was established in 1989, shortly after the passing of the foundation’s namesake, William S. Herron, Sr. 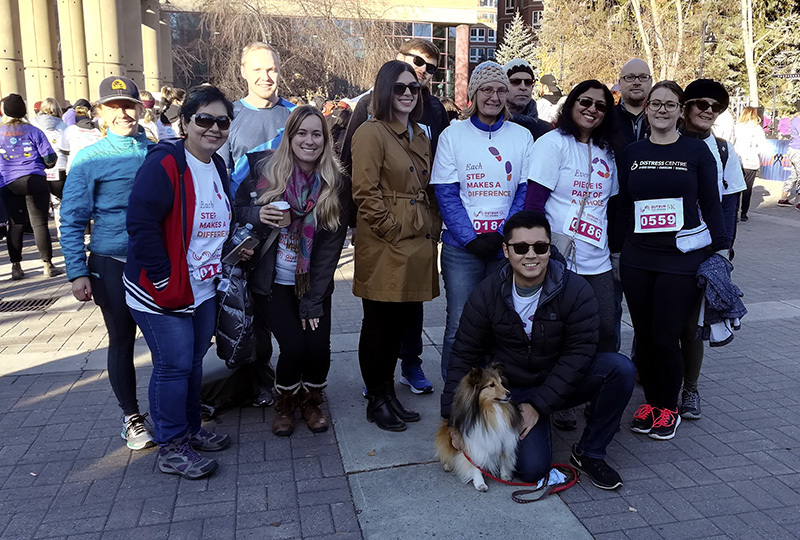 The foundation’s mission is to support Calgary and area organizations, initiatives and individual needs that are unlikely to find adequate funding from others. The Foundation endeavors to assist groups working to fulfill social needs within the community. Bill Herron, son of William S. Herron, Sr., said that Distress Centre was selected as a recipient charity because we are a local charity performing very important community services in Calgary that is both financially transparent and efficient. The William S. Herron Family Charitable Foundation also provides support to a number of other Calgary and area organizations. The William S. Herron Foundation has supported Distress Centre’s crisis services since 2012. They have generously invested $280,500. Distress Centre is incredibly grateful to the William S. Herron Family Charitable Foundation for partnering with us to make an impact on thousands of Calgarians in crisis. 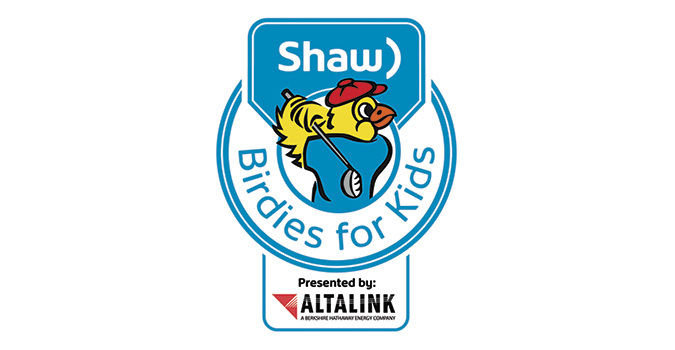 Donate through Birdies for Kids and have your donation matched up to 50%! 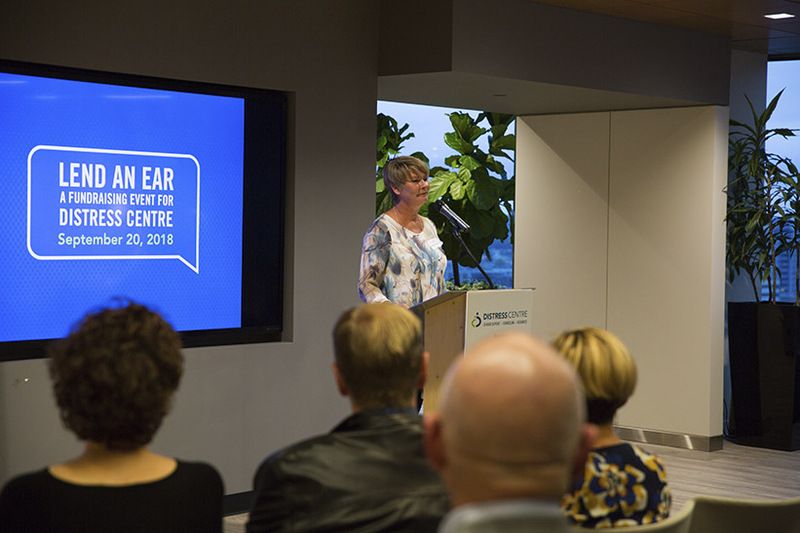 Thank you for coming to Lend An Ear! CONNECTING YOU TO THE HELP YOU NEED. © 2017 Distress Centre Calgary. All rights reserved.